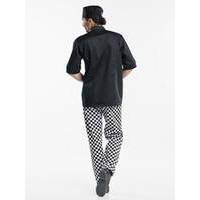 The Chaud Devant Chef Jacket Bacio is a great �basic� jacket that exudes luxury. 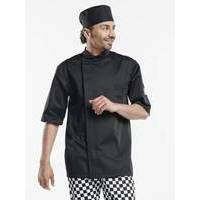 The blind fastening adds a chic but understated touch. As far as the Bacio is concerned, less is definitely more! 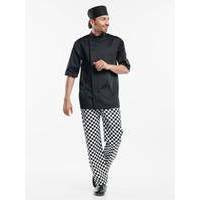 The Short Sleeves give the Chaud Devant Bacio Chef Jacket a summer look and even keep the chef cool during the hottest moments of the day.